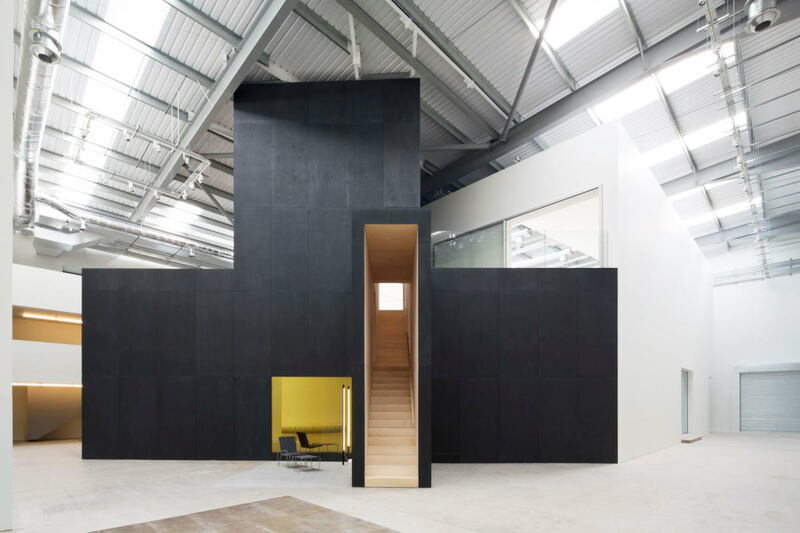 Studio Wayne McGregor is a creative arts space, designed by We Not I, at Here East in Queen Elizabeth Olympic Park. 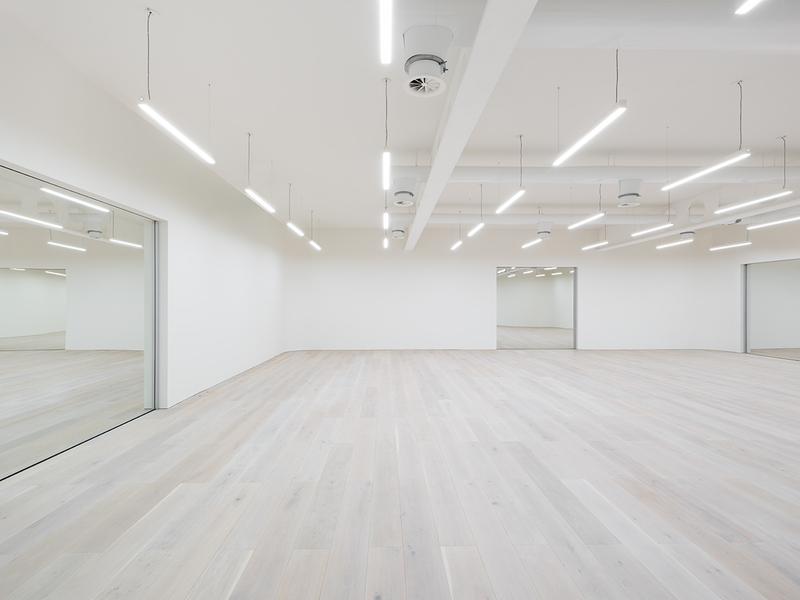 This stunning state-of-the-art location has three dance studios, including two of the largest in London, and a series of collaboration spaces that are available to hire. The unique and dynamic studios are adaptable for a range of purposes including dance and theatre rehearsal spaces, filming locations, conferences and other special events. In addition to the three studios, there are a number of open and closed spaces which can be hired both separately or in conjunction with the studios, and feature wired data connections and high-speed Wi-Fi. Variable floor surfaces and tables and chairs are available on request. These flexible studios and open spaces are suitable for small and large-scale film and television shoots. Shoots can take place within the studios, open gallery space, collaboration rooms or a combination of spaces. Spaces such as Studio 2 - Production Space and the Dressing Rooms can be utilised for green room facilities as well as wardrobe and make-up prep spaces. Studio 3 (one of the largest studios) on the ground floor, is the main space used for filming with its provision for full black out, close access to freight lift for easy get-in and availability of three phase power. 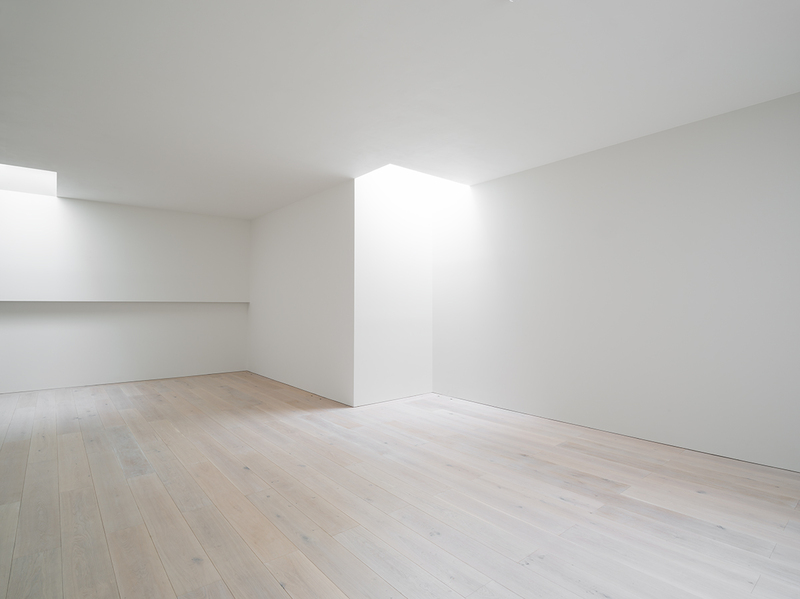 Three studios offering a range of lighting and flooring styles. A range of meeting and collaboration spaces that can be purposed for production spaces, green rooms, dressing and make-up, catering, space for equipment and crew. 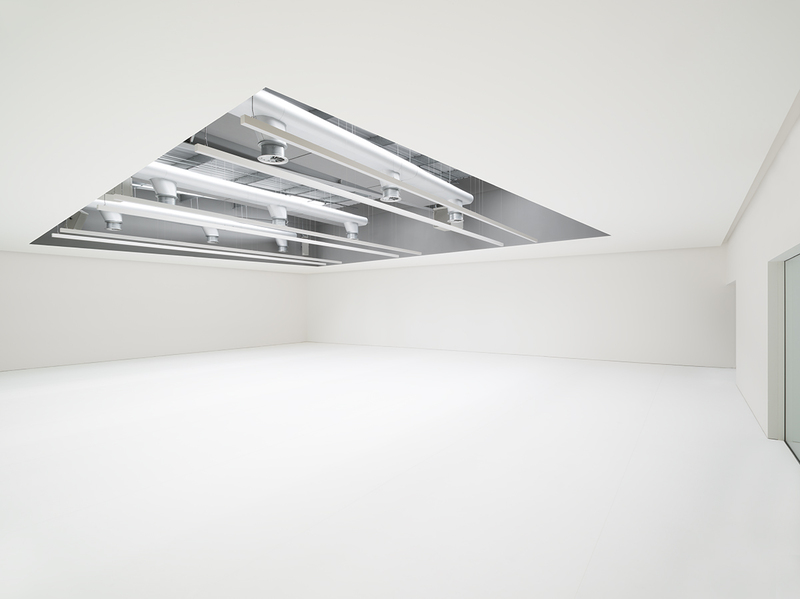 Dimmable LED lighting in a range of lighting states, natural light and black out available - dependent on studio. High speed WiFi and wired data connections. Our spaces are fully accessible. The Here East freight lift can be accessed from the south loading bay, via roller shutter on Studio Wayne McGregor's ground level. Allowing for large equipment deliveries, the freight lift is 64 x 3m x 3.6m, maximum load 6 tonnes. 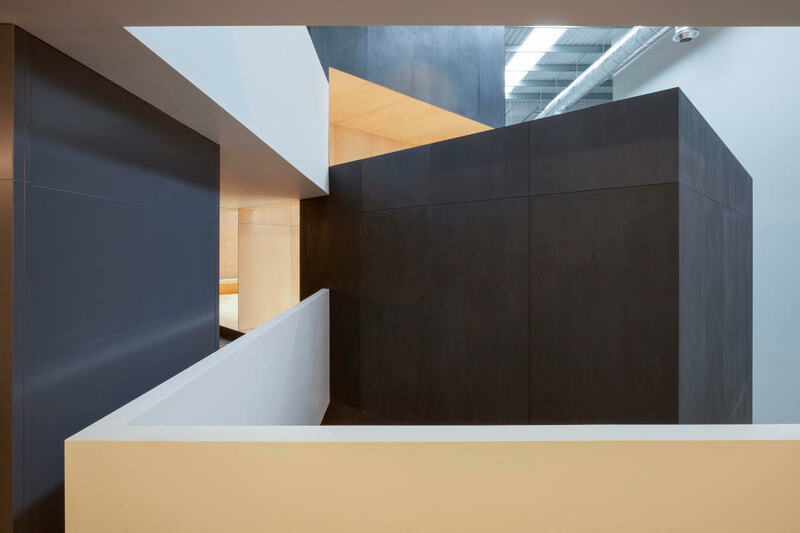 There is a small internal lift to access the ground, first and second levels within Studio Wayne McGregor. 1.96m2, 2m high, maximum load 500kg. 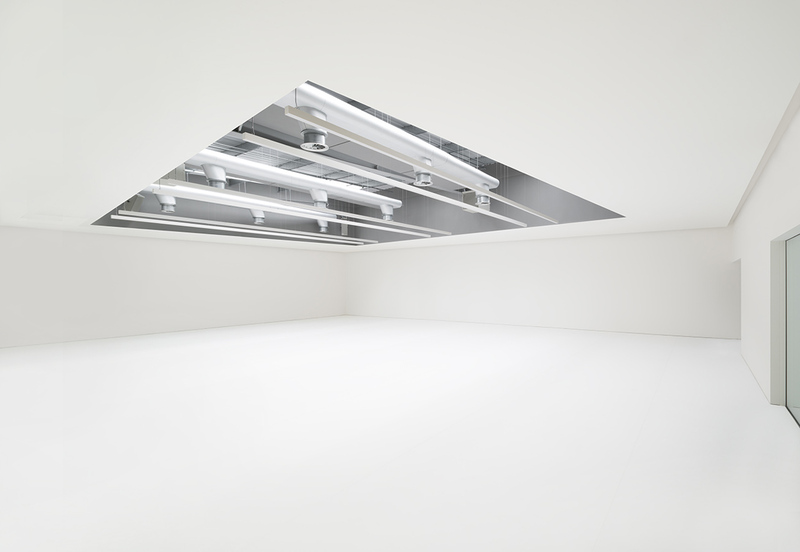 On the second floor, the feature aperture in the ceiling fills the space with natural light during daylight hours - with provision for black out. Harlequin activity sprung floor with cascade surface. Mini jack connection with local volume control. XLR stereo interface for own equipment. An intimate space on the second level, ideal for small scale productions. Studio 2 can also be purposed as a green room or second location in conjunction with one of our larger studios. White oiled oak top surface option available. Window overlooking open gallery space. Total power rating 3.5kw (16A), three phase power available. XLR stereo interface for installation of own sound system. Available for Green Room . Our main filming studio, located on our ground floor with close access to the freight lift for easy get-in. Features four mirrored doors, the provision for full black out and potential exclusive use of the Production Space and Albers Room. Full range high quality sound system with mini jack connection. Access ramps at South and East entrances to Studio 3. Versatile space on the first level features inviting wood panelling, and physical works based on artwork by Bauhaus artist Josef Albers. 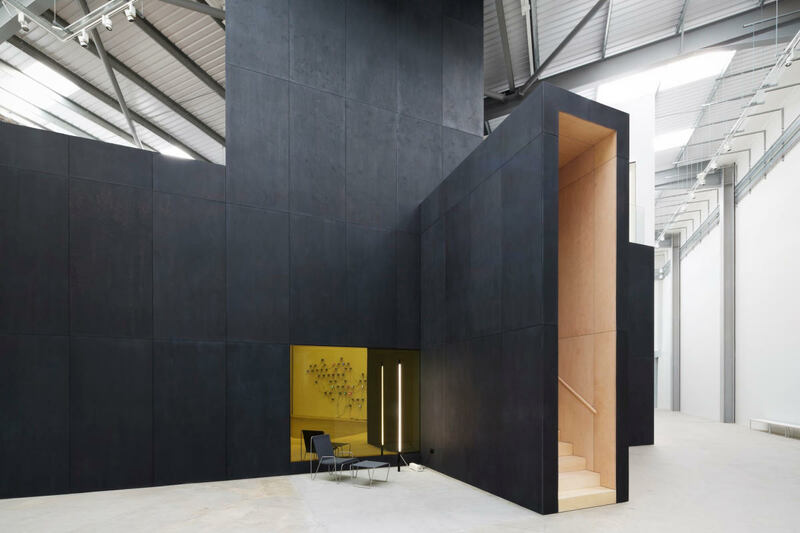 The striking architecture makes it attractive for small scale film and TV shoots, but it can also be utilised for wardrobe fittings, make-up, and working office space. 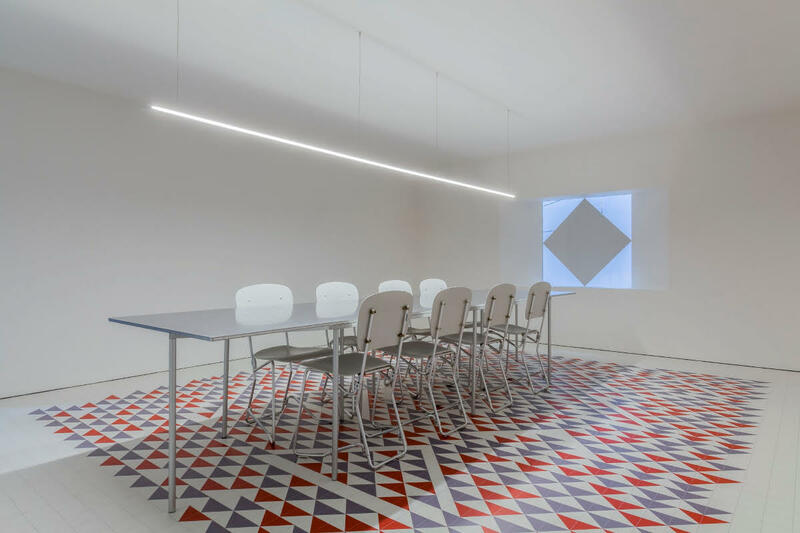 Unique meeting room features a striking bespoke floor with design based on artwork by Bauhaus artist Anni Albers. Secluded space with sofas and floor-to-ceiling mirrors can be used for hair/make-up/wardrobe fittings and/or green room. Water cooler and tea/coffee station available on request. The production space (not pictured) can be utilised as an office or green room/fitting room. 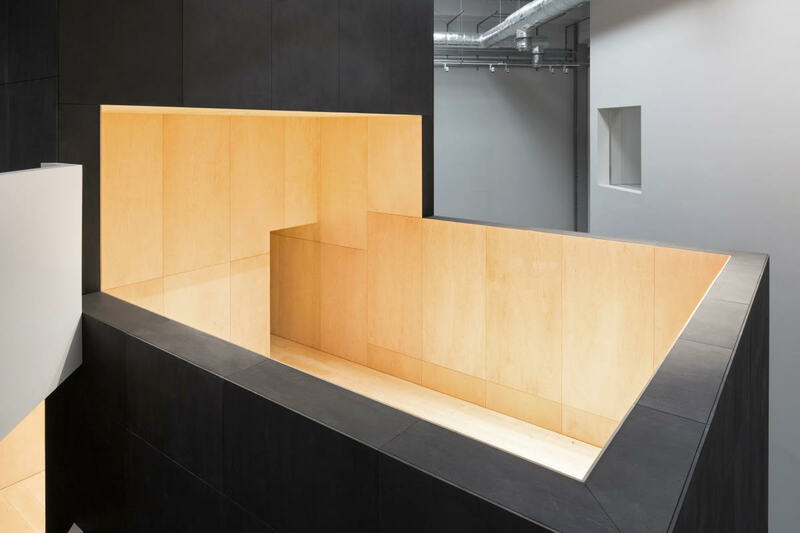 This enclosed space connects with Studio 3 and the Albers Room through internal doors, as well as accessed from the open gallery space, and can be hired in conjunction with studio hires or separately. To discuss how we can work with you on your film/TV shoot, and to find out the availability of spaces and rates, please contact Rebecca Marshall. Richard Davies and We Not I.